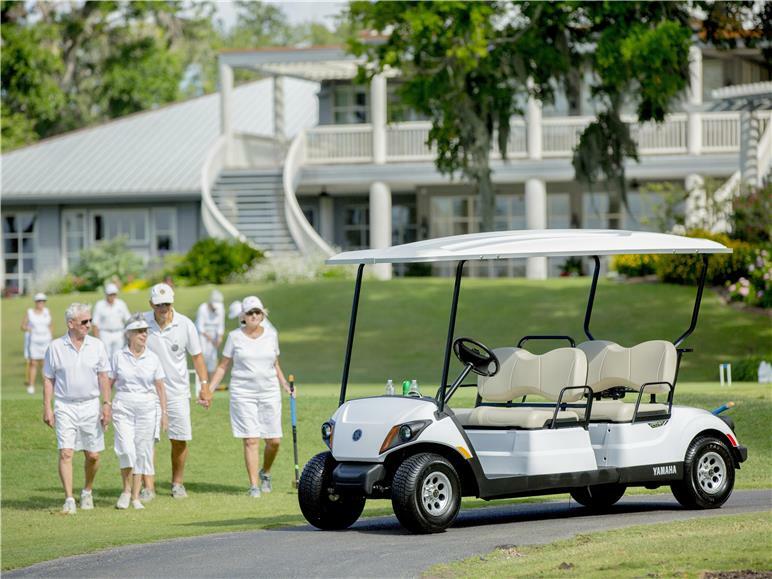 Looking for a new or used Golf Cart? Look no further! 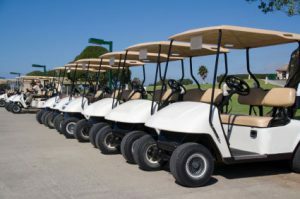 Golf Car Connection makes it easy to find new and used golf cars for sale. 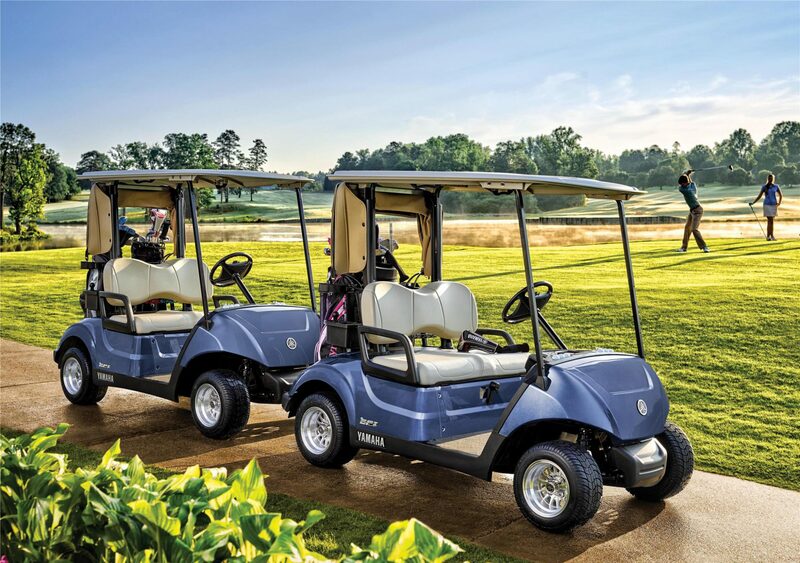 Browse our complete inventory of new and used golf carts. Contact Us to request a price quote. See our complete inventory in stock.